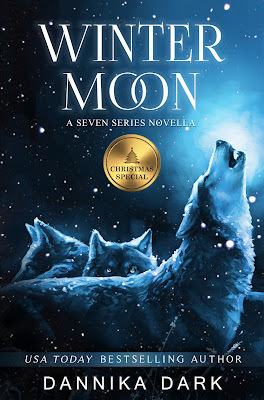 It's an early release day for WINTER MOON. Happy reading! The Barnes & Noble link will be updated once available. Just pre ordered it for my iPhone library! Can't wait to read about one of my favorite characters! Love love love Christian!